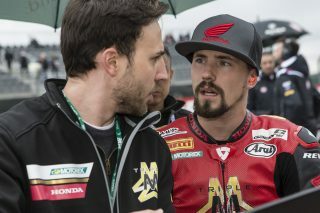 The first European round for the Triple M Honda World Superbike team was only their third since joining the WorldSBK series with their rider PJ Jacobsen. The American scored points in race two today at Aragón for 14th place, after just missing out with 16th in race one on Saturday. 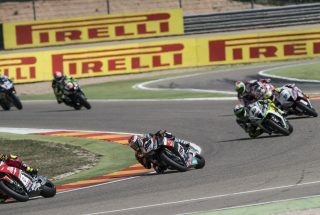 After two rounds of strong showings in Australia and Thailand the rookie team amassed more combined knowledge and experience at the 5.077km long Motorland Aragon circuit, despite their preparations being hampered at times by some wet track surfaces on Friday. 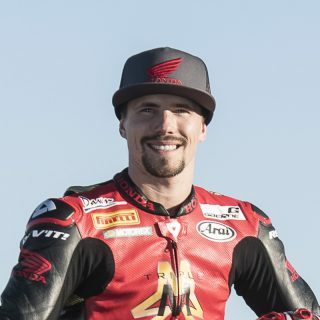 PJ qualified 17th in Superpole in what was the first race for all Honda WorldSBK riders to use the Magneti Marelli electronic system that the Triple M squad has been pioneering in the opening rounds. Former WorldSSP contender Jacobsen’s race one 16th place came on a day of cool weather and track conditions and without an optimal set up. The dry race was red flagged and restarted over 17 laps. In a warmer and sunnier Sunday race two, with better settings on his CBR1000RR Fireblade SP2, PJ improved to 14th, finishing ahead of five riders. He now sits 18th in the championship on 10 points after six races across three rounds. In only a few days the team will recommence track action, at the classic Assen circuit in the Netherlands, between 20th and 22nd April. It may not look like it on TV, or on paper, but we are making progress and learning. Friday was not good for anybody because of the loss of track time due to the weather. 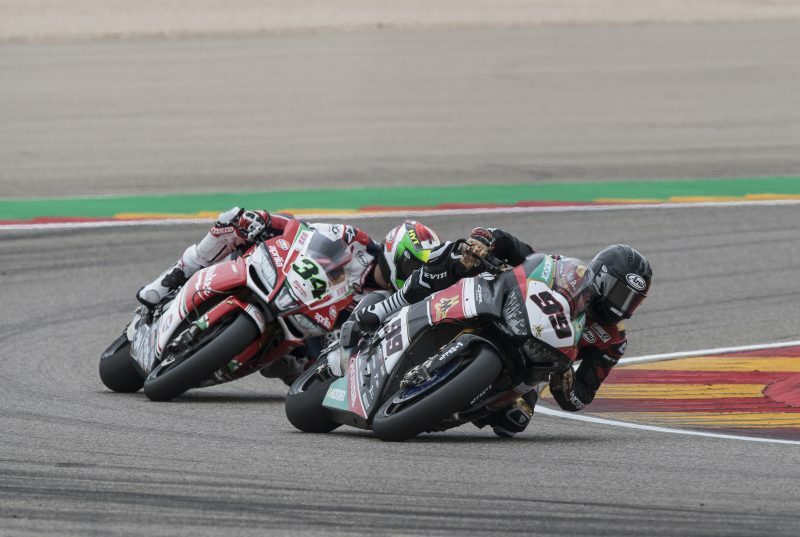 For us, being a new team this year, and me not having ridden a Superbike here at Aragon, it was quite difficult to jump in and get everything together. 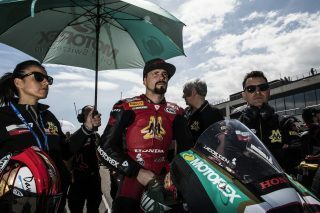 We just need to stay positive and keep working on our settings for the bike in readiness for the next round in Assen. Our weekend was not so bad. We had some issues on Saturday but we fixed it all today and PJ could challenge for points in Race 2 so we look forward for Assen next week, where our target is to do better. For this weekend the other Honda team in the paddock the Red Bull Honda World Superbike Team switched to the same Magneti Marelli electronics system as us which will help our future development. 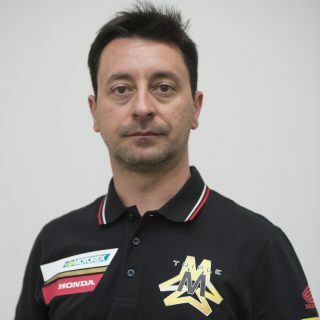 Of course, we are doing our race and they are doing theirs, but having all Honda CBR1000RR machines on the same base system will be of mutual benefit as the season progresses.